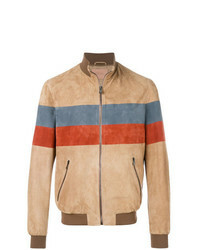 Drome Stripe Detail Bomber Jacket £450 £1,124 Free UK Shipping! 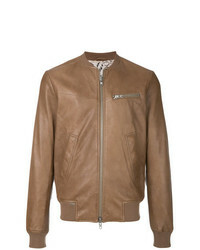 Officine Generale Slim Fit Leather Jacket £855 Free UK Shipping! 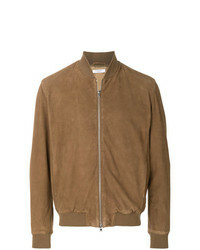 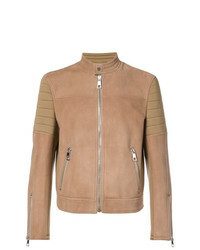 Boglioli Zipped Bomber Jacket £547 £912 Free UK Shipping! 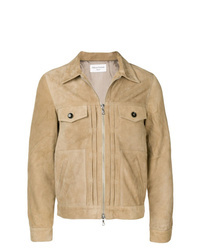 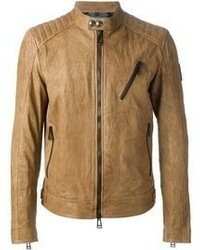 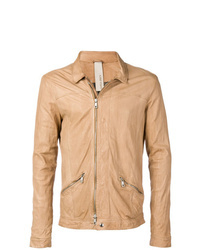 Giorgio Brato Leather Jacket £890 Free UK Shipping! 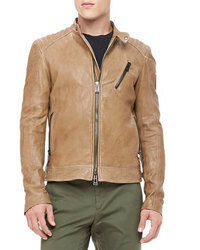 Neil Barrett Biker Jacket £1,247 £2,494 Free UK Shipping! 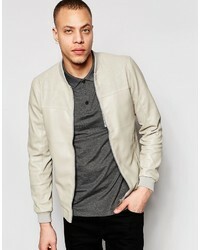 S.W.O.R.D 6.6.44 Buttoned Bomber Jacket £396 Free UK Shipping! 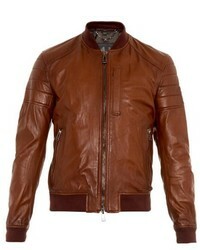 S.W.O.R.D 6.6.44 Impact Jacket £278 £397 Free UK Shipping!